Welcome to your leap year February Distributor Newsletter. Have you ever wondered Why do we have leap years? We are here to help with that question: a leap year, where an extra day is added to the end of February every four years, is down to the solar system’s disparity with the Gregorian calendar. 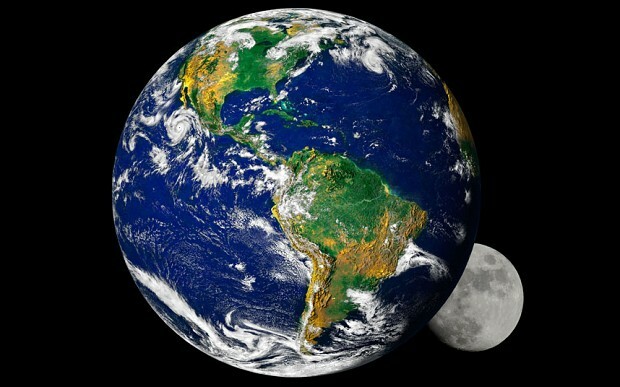 A complete orbit of the earth around the sun takes exactly 365.2422 days to complete, but the Gregorian calendar uses 365 days. So leap seconds – and leap years – are added as means of keeping our clocks (and calendars) in sync with the Earth and its seasons. If you would like to know more on this, please link through to our fount of information: the Telegraph UK. 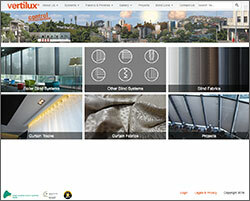 Vertilux has a new logo AND a new look Home Page!! We are excited to introduce to you the new Vertilux logo. Released in early February, we are slowly rolling it across all of our media. You would have seen it recently when you logged in to view your orders. We also launched our new Home Page. This new tile style home page allows those of you who know exactly what you are looking for the ability to click straight through on our most used systems, and also allows us to easily feature new products. With regard to our new logo – you will need to update this if it appears on your website. We have the new logo in JPEG and EPS formats in both the Vertilux Orange and Black. Please get in touch by emailing info@vertilux.com.au and advise us what format you require and how you will be using the logo and we will be happy to respond promptly. CURTAIN FABRIC RANGE NOW MORE HAS MORE DETAIL!! You will find further changes in our Curtain Fabric section. 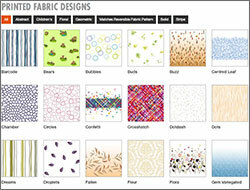 We have now split the fabric ranges into their relevant market segments: Healthcare/Hospitality and Decorative. Under Healthcare/Hospitality sits the range of fabrics that are suitable for printing and there is now a dedicated page showing the Print Designs. These designs have the capability of being filtered based on the pattern type you might like to search for. For example a range of Abstract designs or perhaps Children’s designs. Please take a look to fully appreciate these new features now on offer to you and your customer on our website. Stainless Steel Chains will become the default chain option from 15 March 2016. 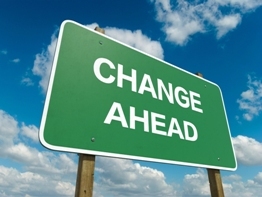 As of 15 March 2016 we will make a change in the standard option for all chains selections. We will move from the White Plastic Chain to the Stainless Steel Chain as the standard default chain. 1. Returns (RAN) – when returning blinds please mark with masking tape where the fault is so it is easier for our team to identify. 2. Crates – Guy (Vertilux Despatch Manager) has advised that some of our customers seem to be holding onto their cages and we need them back please. Please return them as soon as possible. 3. 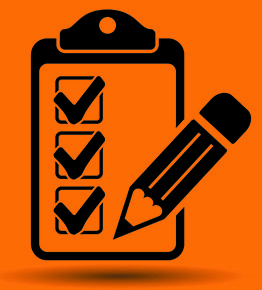 Motor Tails – customers who request motor tails to be sent out in advance of their order, need to note on the worksheet that the tails have already been sent. Please also write on the worksheet the Vertilux job number that the tails were sent out on – this would be a great help. 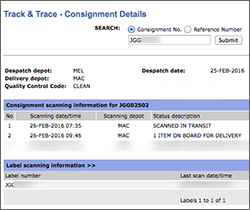 We have now upgraded the Recent Despatches section to include goods despatched by Startrack Courier Bags. This will allow any urgent jobs (such as samples, brackets, tails, spare parts etc) that receive a Job Number to have it show on the website and be trackable. The Startrack connote number starts with JGG and will be raised for each job. Therefore, you will no longer receive an email from Cheryl with these connote details, as you will have this information available to you with the click of a button via your Members Login. At the end of March we sadly say goodbye to Paula Dawes after 9.5 years with Vertilux. 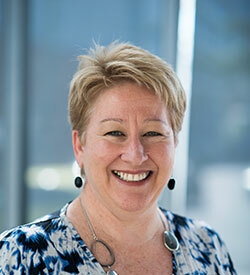 Initially, Paula was instrumental in developing our Queensland market and then took Vertilux into the Northern Territory. Since then she turned her attention to all our marketing requirements from brochures, sample books through to the website. We cannot speak highly enough of her dedication, professionalism and attention to detail in developing the Vertilux brand into the Architectural & Design markets. She has helped Vertilux become a market leader in the commercial market, as well as a respected retail brand. Paula is moving to a new role, back to sales, which she has missed dearly. Paula will be sorely missed. We all wish Paula the very best in her new role.